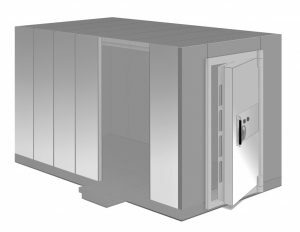 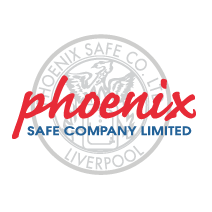 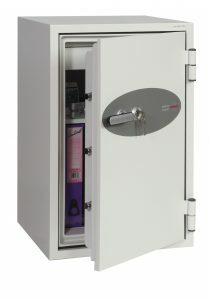 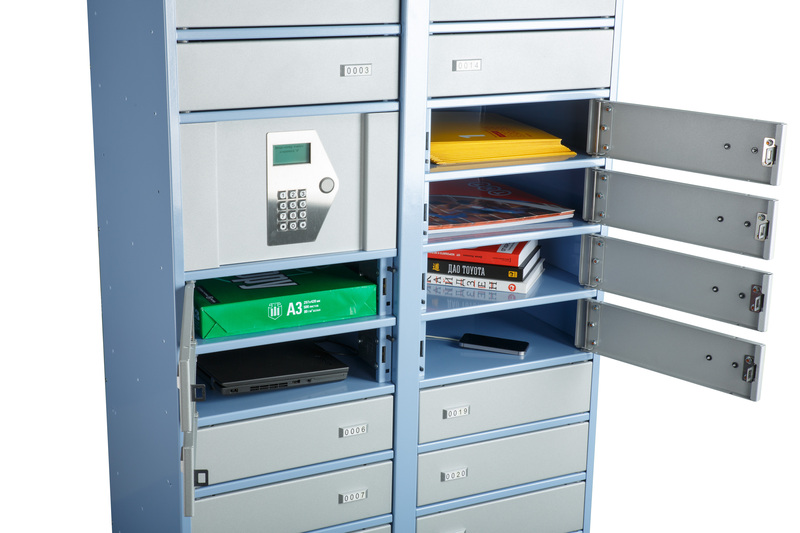 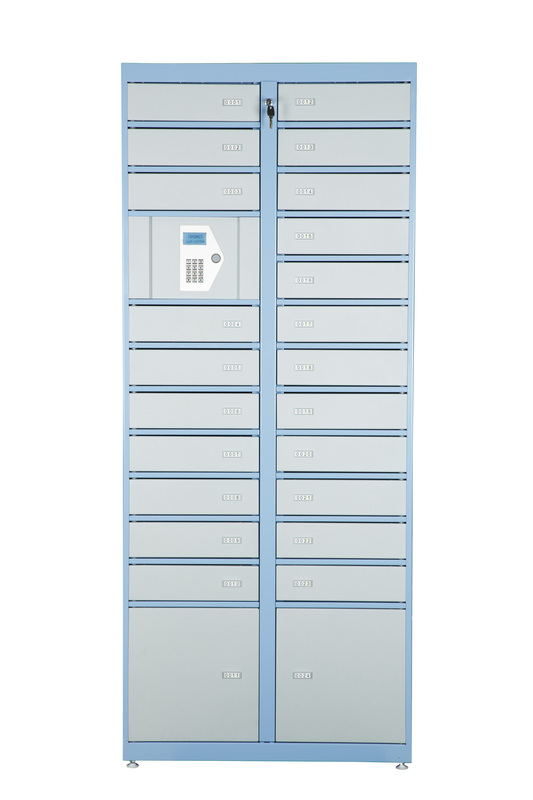 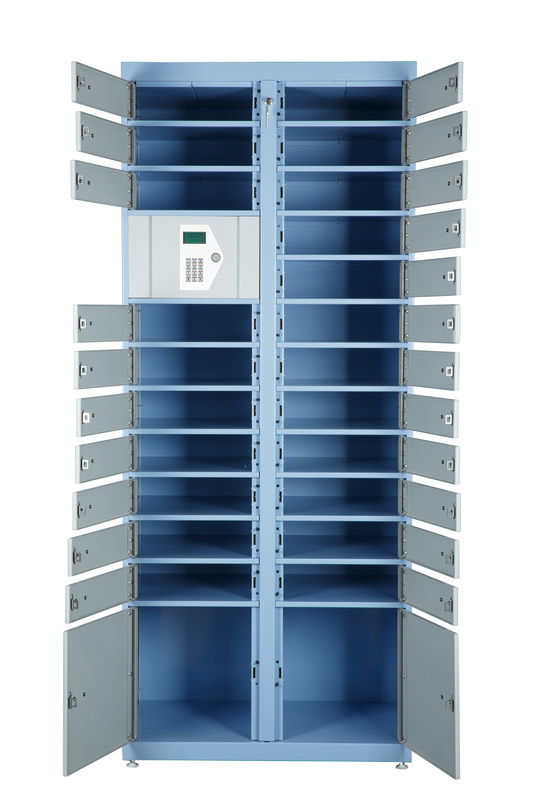 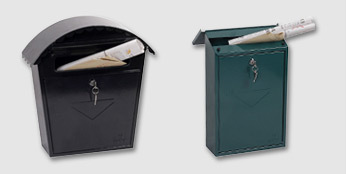 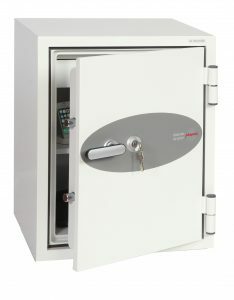 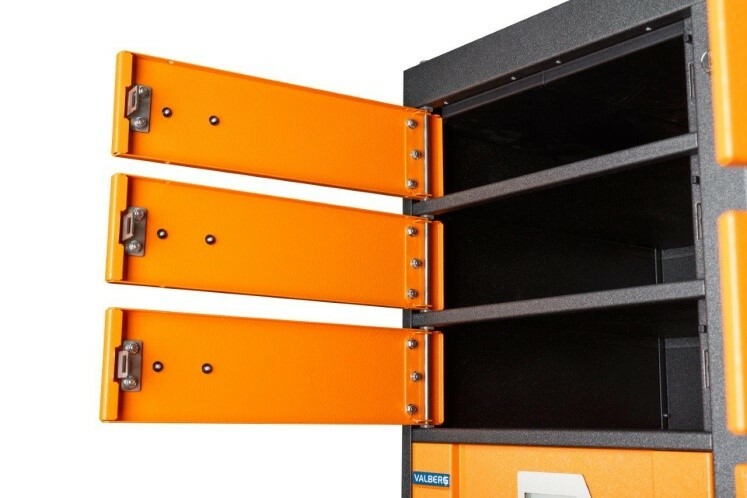 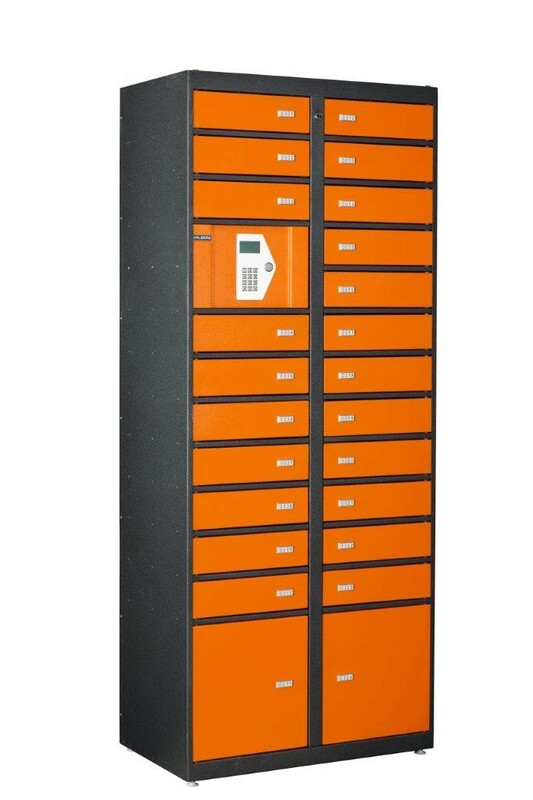 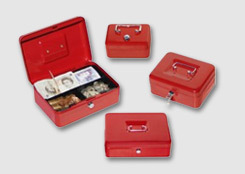 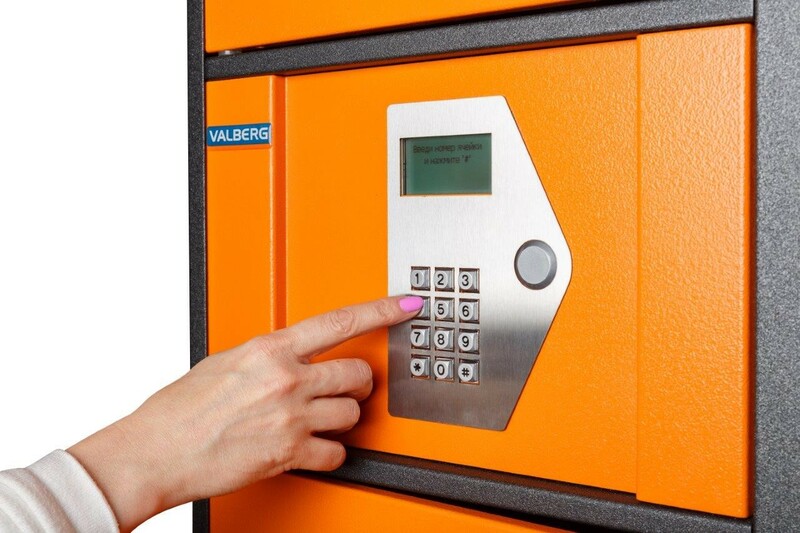 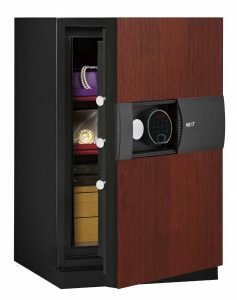 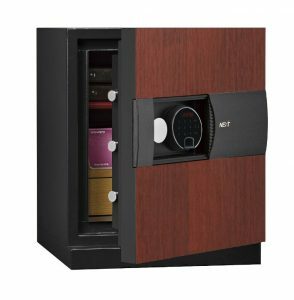 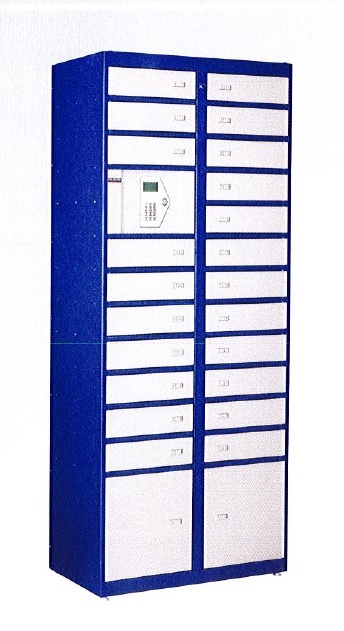 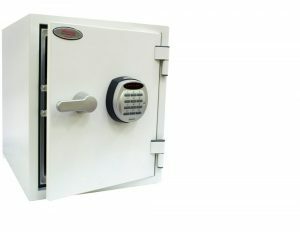 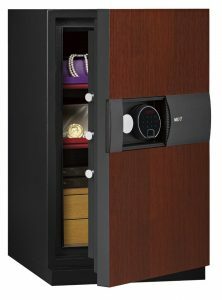 The Phoenix Storage lockers provide multiple storage facilities in a single unit controlled via the keypad or proximity reader. SL0024E The master unit with the electronic control panel and 24 storage lockers. 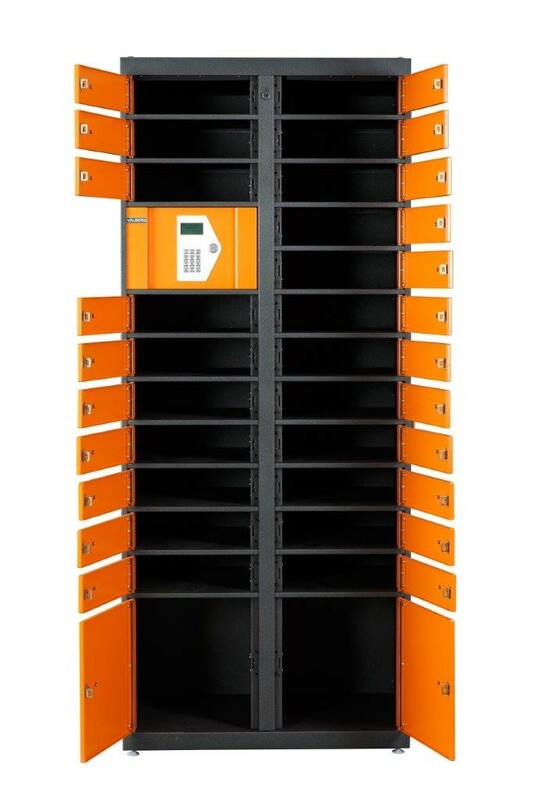 LOCKERS has 24 deposit lockers.